There are various lines included in the system. 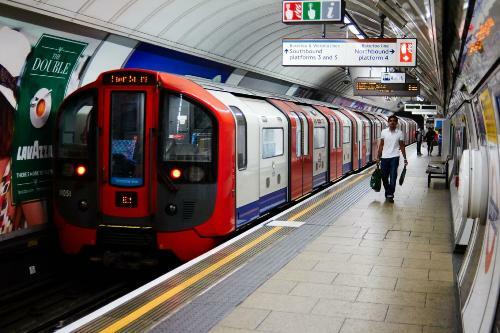 The northern line of London Underground included the City & South London Railway established 1890. It was considered as the first line which operated the underground electric traction trains. The Metropolitan railway is also included in Circle, Hammersmith & City and Metropolitan lines. It was opened in 1863 and took the record as the first underground railway in the world. 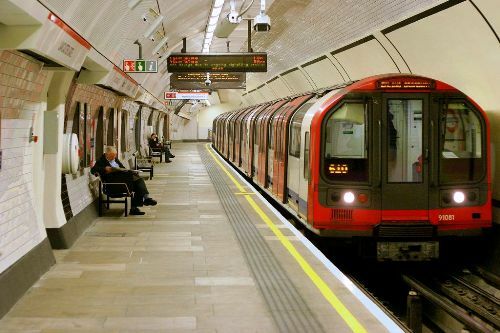 There are 11 lines of London Underground after the network is expanded. Get facts about the Channel Tunnel here. There were 1.34 billion passengers who accessed London Underground in 2015-2016. That’s why it is called as the 11th busiest metro system in the world. The first tunnels of London Underground were located just below the surface area. They were built by using the cut and cover technique. 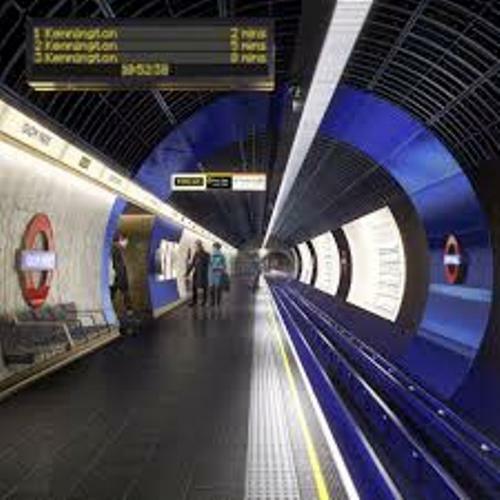 As I have stated before The Tube is used as the nickname of the London Underground. It is due to the smaller and circular tunnels dug deeper in the later design. The track of this system is measured at 400 km or 250 miles. There are 20 stations serving the passengers. There are few stations located in southern areas of Greater London. The south of River Thames is only occupied by less than 10 percent of stations. Find facts about the Erie Canal here. There were some companies which owned the early tube lines. In the beginning of 20th century, the lines were brought together. It was called undergrounD. LUL or London Underground Limited is the recent operator of this system. 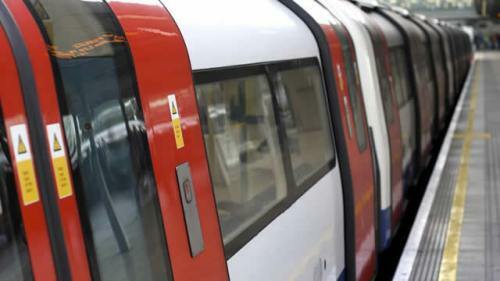 The passenger fares covered 92 percent of the operation expenditure of London Underground as of 2015. In 1983, the people were offered with Travelcard ticket. In 2003, a contactless ticketing system was introduced. It is called Oyster. 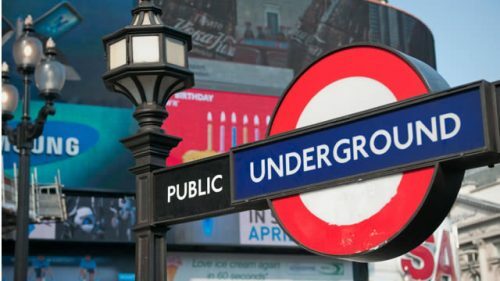 Are you interested reading facts about the London Underground?